Raise your hand if you cannot believe summer is almost over! 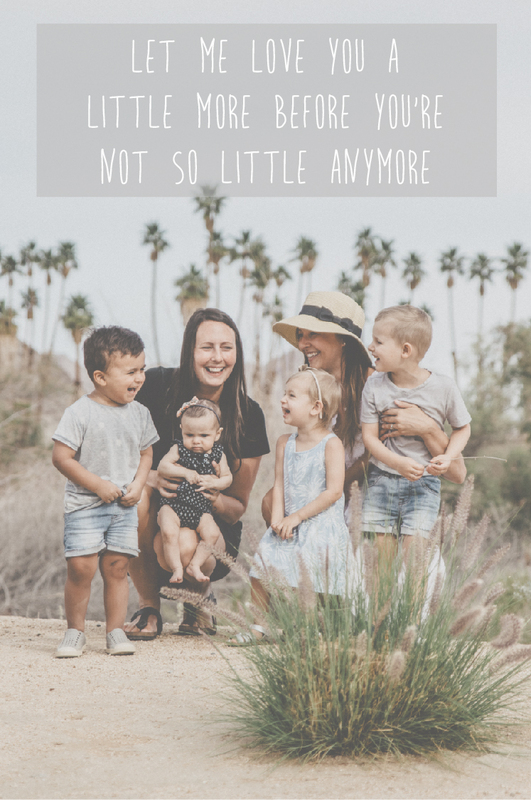 We think it has gone by so fast because we have been creating memories, enjoying family adventures, and relishing in the sweet summer moments. So for that, we are truly grateful. With one of our children heading to school for the first time (still can't believe it - insert mom tears) we headed to Park Royal for some back to school shopping and September goodies. 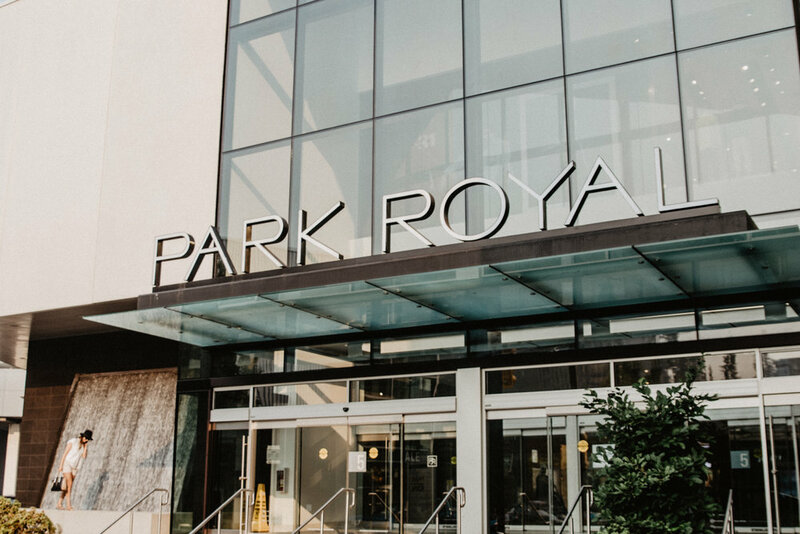 Park Royal is an indoor/outdoor shopping and dining experience in West Vancouver. We were both born in Vancouver and our mom would take us to Park Royal when we were little, so Park Royal holds a place very dear in our hearts. 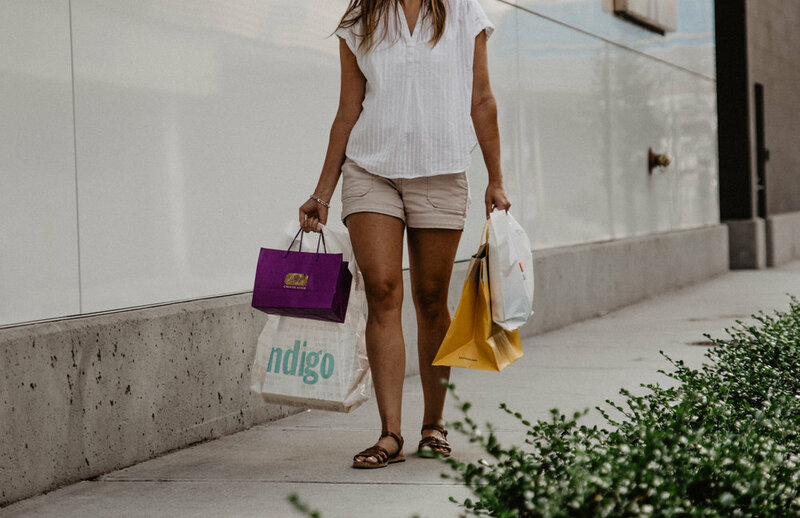 The shopping centre is over 72 acres with beautiful grounds and has so many of our favourite stores in one place, which as moms, we found so convenient. 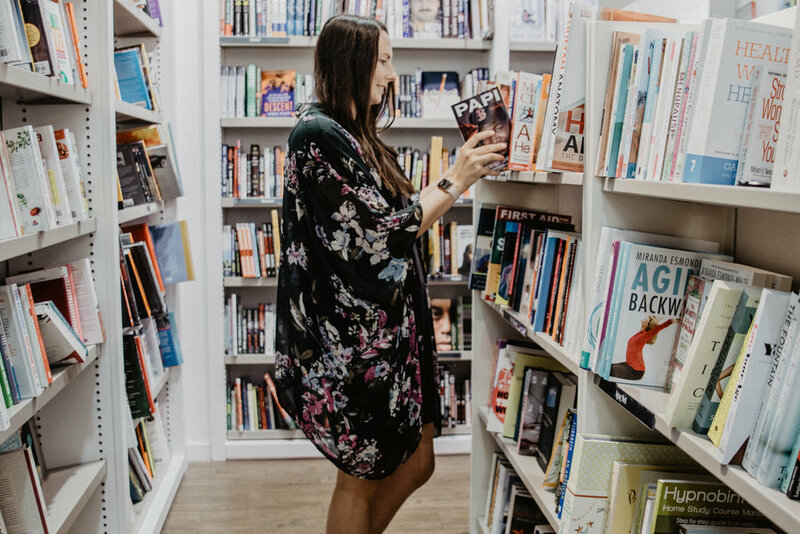 We found so many back to school items but also were able to spend a few minutes shopping for ourselves at Simons, Zara, Urban Outfitters, American Eagle, Indigo Chapters, L'Occitane and Miniso (we missed Sephora and Anthropologie at closing time - so sad!!). Miniso is a new store to us and it has so many adorable household items. We chose a few carousel items for an upcoming three year old's birthday, but they also have adorable pencil pouches, notebooks, accessories and a beautiful variety of pens! One of the most pleasant surprises to us is Simons. It boasts two levels of a wide variety of brands and the design elements inside were stunning. There is a massive rainbow bowtie sculpture (a piece created by Douglas Coupland) hanging from the ceiling which caught our attention and every window or display is beautiful. We picked up a few cozy knit sweaters that we absolutely love for fall! We love the vast number of stores in Park Royal. They have everything we need for back to school from clothes, shoes, treats (we may have enjoyed a Purdy's dipped ice-cream bar), snacks, books and we found so many school supplies at Staples. Life can be busy, which made it so convenient to have a wide variety of stores in one location. 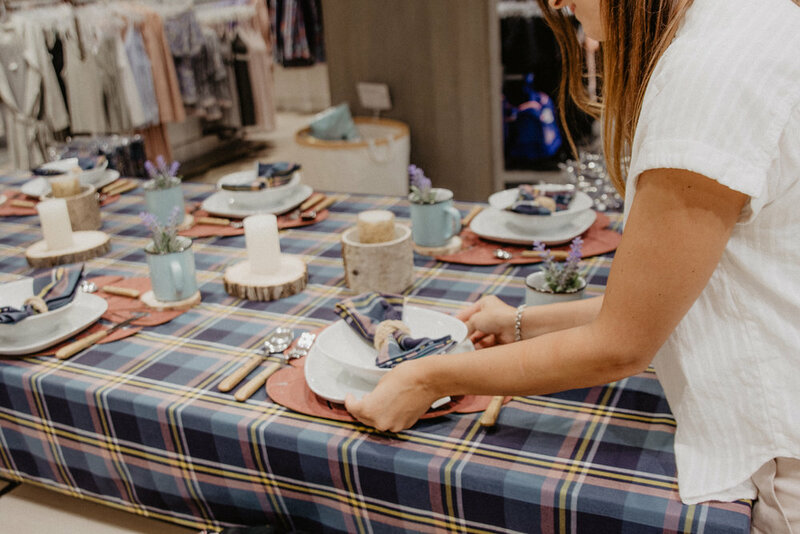 We would love to go back again before the fall and check out the home decor in HomeSense, pick up some headphones at Best Buy (they even had backpacks made from recycled bottles!) to encourage our active lifestyle this fall, and check out H&M kids fall line. 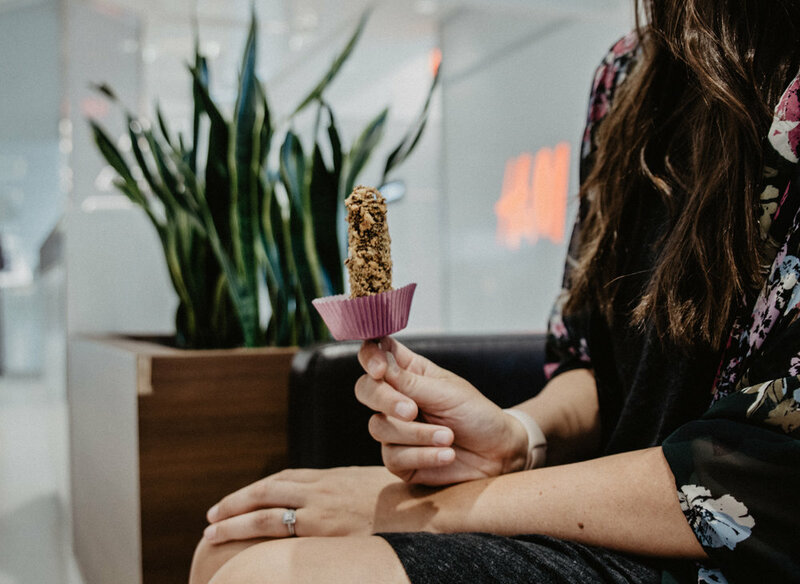 On the weekends this summer, Park Royal's Summer Treat Team will be in the breezeway of Park Royal South. They have partnered with vendors to give away samples, play games, and win prizes! At the end of our shopping excursion, we were able to see the Spirit Trail that is directly behind Park Royal. You can walk all the way to the Seawall which is beautiful on a summer evening or crisp fall afternoon. We made our way to Ambleside Park and sat by the water. Yes, there was a haze from the smoky summer, however we were still reminded what a gorgeous city we live in. The sun was setting, the waves were crashing and the air was salty and warm. It was the perfect end to a magical evening. 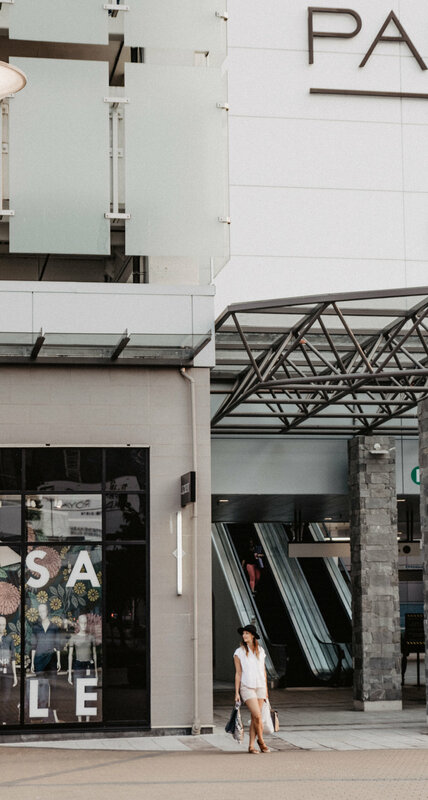 We are already planning our next West Van shopping day at Park Royal and would love to leave some time for a bite after shopping at Cactus Club or Trattoria. Maybe we make a girls night out of it! The more the merrier when you are shopping right? !